HomePowersportsATV - Side by SideHigh Lifter Products takes its Signature Event on the Road! High Lifter Products takes its Signature Event on the Road! 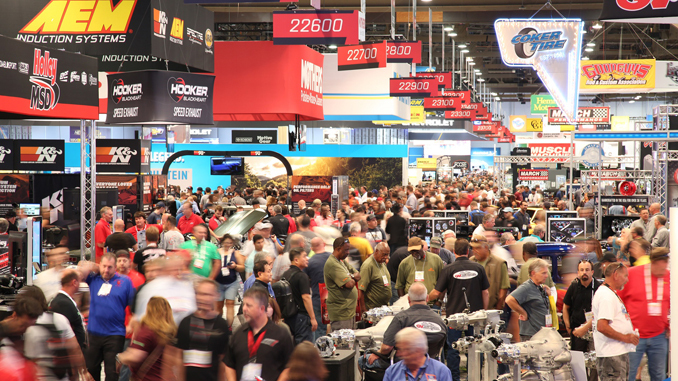 September 12, 2013 Motor Sports Newswire ATV - Side by Side, Powersports Comments Off on High Lifter Products takes its Signature Event on the Road! SHREVEPORT, LA – September 12, 2013 – (Motor Sports Newswire) – High Lifter Products Inc., organizers of the largest mud racing competition in the nation, the High Lifter ATV Mud Nationals, announced today the dates for the 2014 High Lifter Quadna Mud Nationals. 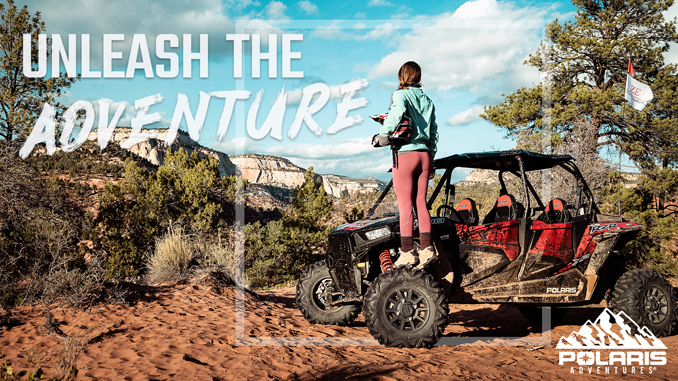 Starting May 23 and running through May 25, High Lifter’s team will return to Quadna Mountain Park in Hill City, Minnesota, to play host to Minnesota’s only ATV/UTV event where attendees can bring their off-road vehicles and ride. 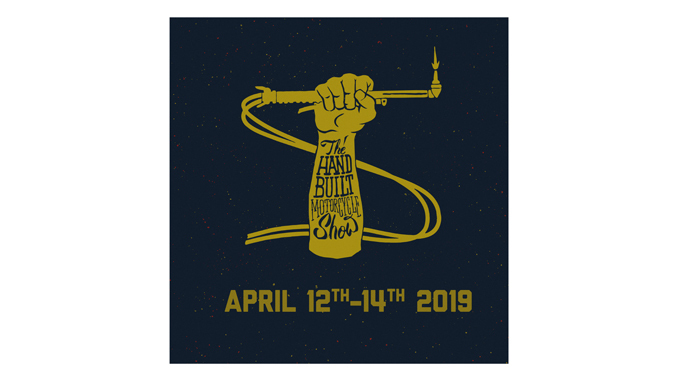 Attendees will experience three fun-filled days that include High Lifter’s signature mud competitions, spectacular trail and mud riding, exciting entertainment, giveaways, and much more. Riders and racers will have the opportunity to compete for cash and prizes all while showcasing some of the most impressive ATVs the sport has to offer. OEMs, exhibitors, and sponsors will also be available to answer questions that riders may have about their ATV and display the latest in ATV accessories. For more information regarding this or other High Lifter events, please call Tracie Engi, Event Coordinator for High Lifter Products at 800-699-0947 ext. 2060 or email her at tracie@highlifter.com. Additional information about Quadna Mud Nationals can be found at http://www.quadnamudnationals.com. High Lifter Products, Inc. is a leader in the development and marketing of unique, after-market accessories for utility, 4-wheel drive ATVs since 1996. High Lifter has grown rapidly from a one-man, backyard hobby into a 35 employee, multi-million dollar corporation. Headquartered in Shreveport, Louisiana, High Lifter operates a 27,700 square foot facility including a retail showroom, warehouse, and performance shop in addition to executive offices. The company website, www.highlifter.com, is visited by almost 200,000 visitors per month, and includes a full product catalog, a chat room and forum, games, an online ATV magazine, and many more informative and entertaining features.